﻿ Injection Molding System|Preform Injection Molding Machine|Cap Injection Molding Machinery|Preform Mould|Cap Mould|Injection Molding Machine|Auxiliary Equipment-WELL Machinery is Filling Equipment Manufacturer and Supplier in China. 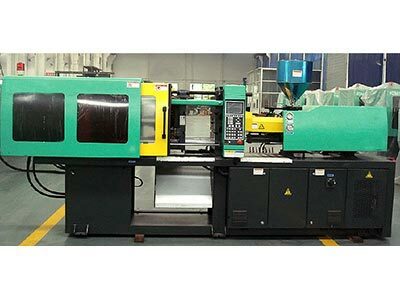 Cap Injection Molding Machine adopting Europe technology,hydraulic unit adopts proportional pressure and flow control,the pressure and the speed can be adjusted,stable movement curve and gentle shock,the computer is imported from Industry family. The LCD displaying screen with high clarity has Chinese and English language to use. Close-loop PID temperature control with the advantage of high precision.